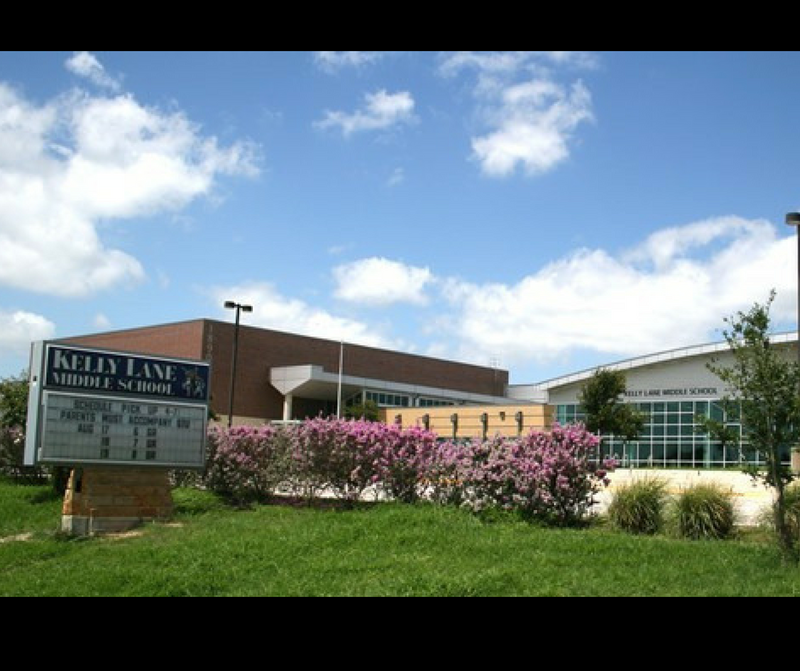 Rent Austin Apartments: Pflugerville Schools are the Most Pfun! Pflugerville Schools are the Most Pfun! 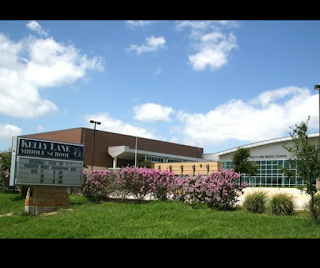 Pflugerville Schools are one of the main reasons people choose this Austin suburb. The other reasons are the low cost of living, proximity to Austin, and the quick commute to Round Rock. 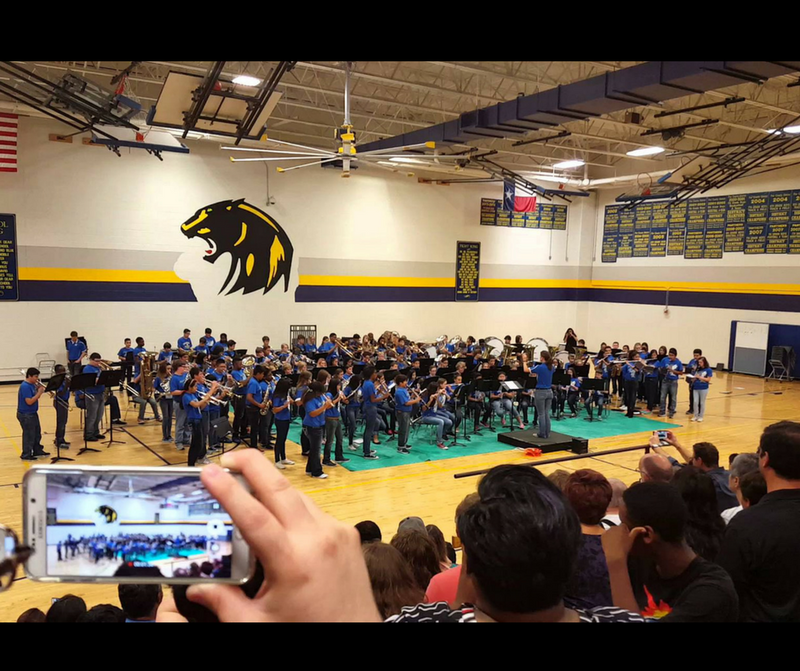 Read on to find out more about Pflugerville schools. Students in the city attend schools in the Pflugerville School District. Spring Hill serves children in Pre-K through 5th grade. 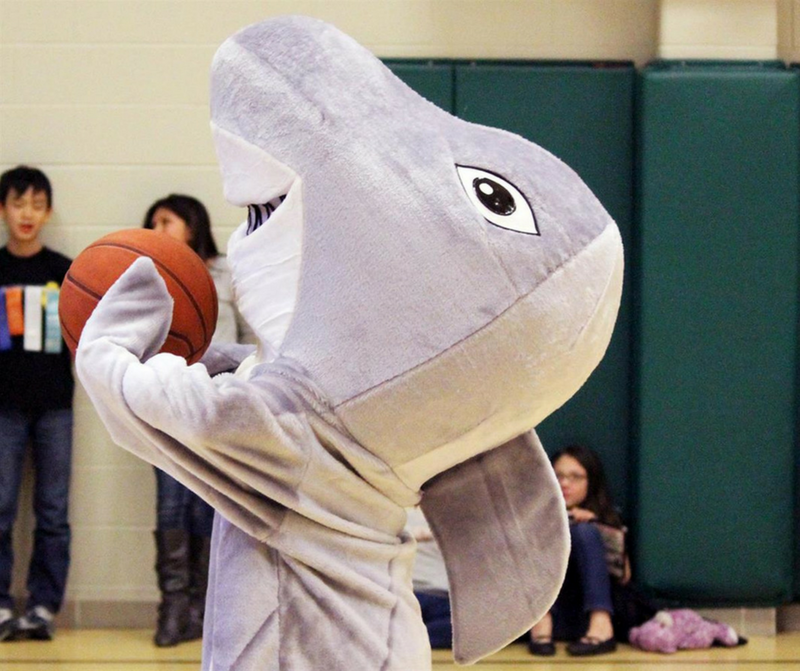 Their mascot is the Sharks. This is one of the seven Pflugerville schools for elementary. 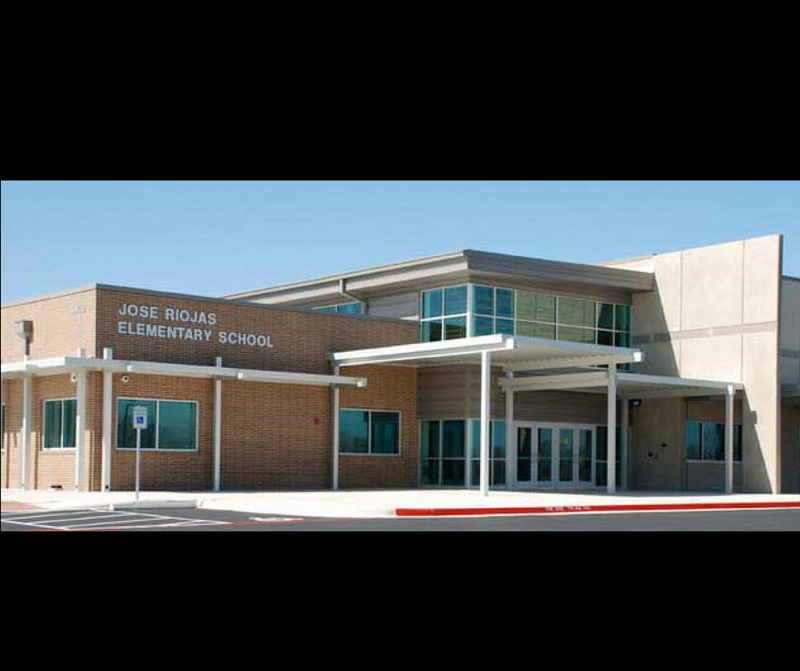 Their mascot is the Mustangs. 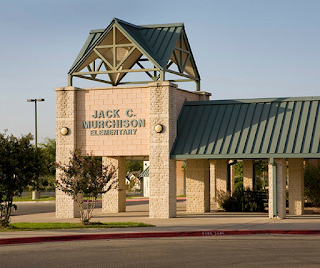 Murchison’s motto is to teach and inspire, to reach and transform, every student, every year. This Pflugerville school’s mascot is the Tigers. 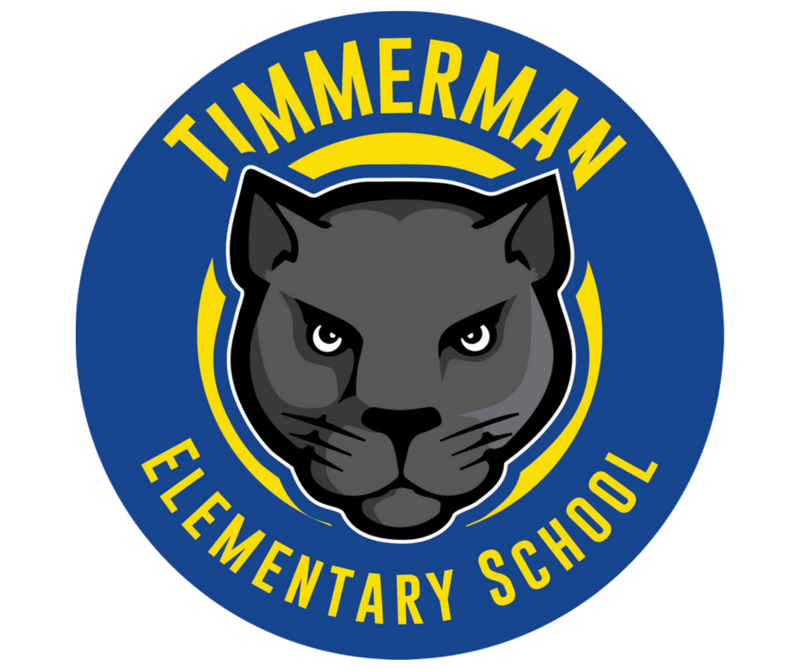 Timmerman’s core values are: love, close relationships, collective commitment, capacity building, and excellence. 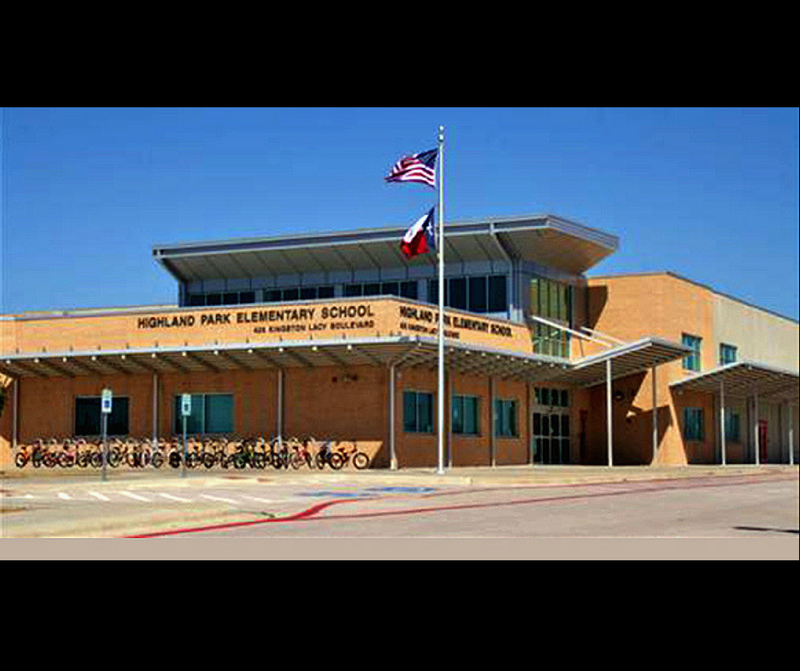 Highland Park’s mascot is the Bulldogs and they were named an Honor Roll school for 2017-2018. Their mascot is the Patriots. This Pflugerville school has fun events like Bingo Night. Wieland has their own podcast! 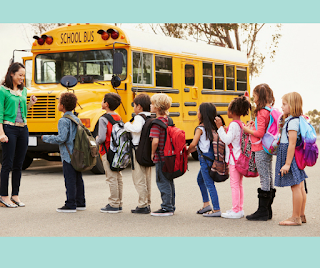 The Wieland Wildcats has a “Capturing Kids Hearts” philosophy. This means kids will shake their teacher’s hand each day at the door of the classroom. It also means they will have a chance to share “Good Things” with their classmates. 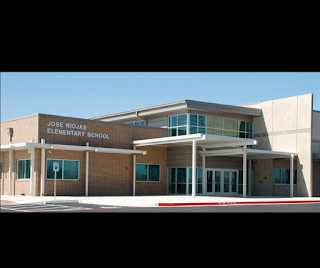 The Brookhollow Bobcats are another Pflugerville school that serves grades Pre-K through Fifth. 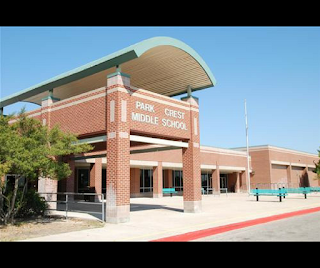 This is one of the three Pflugerville schools that serve children in sixth through eighth grades. Their mascot is the Knights. They aim to produce life-long learners who have the capacity to be critical thinkers, are ready to accept challenges, and have the resilience to overcome adversity. 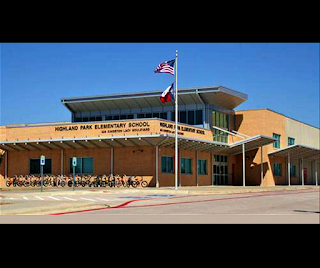 This Pflugerville school has fun fundraisers for the PTO like Spirit Night at Mama Fu’s on September 7th. Their mascot is the Panthers. 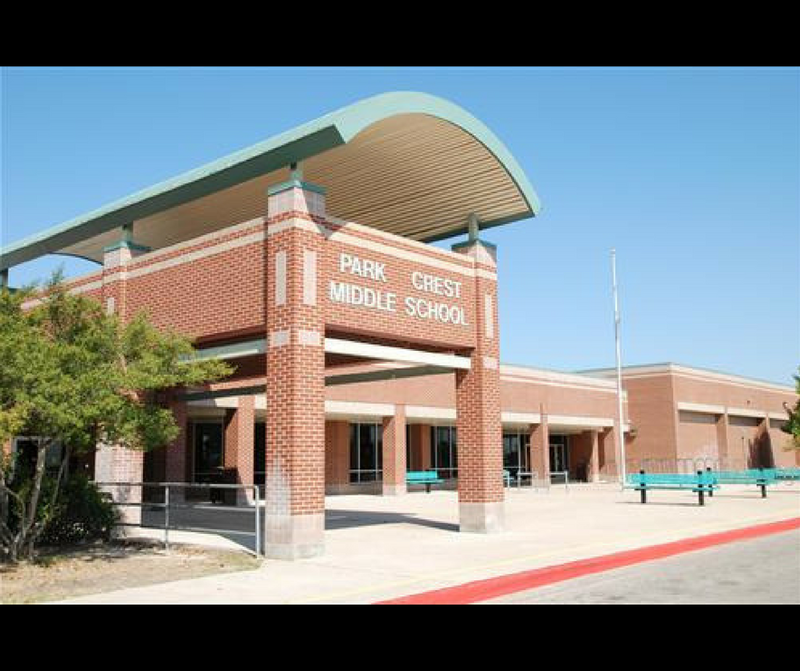 Park Crest has after school tutorials for students who may be struggling. 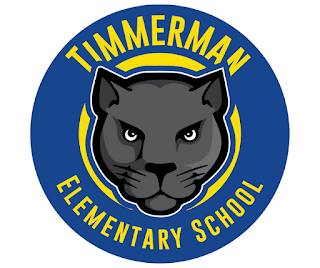 Their mascot is the Pumas. Ninth through twelfth grade residents attend one of two Pflugerville schools. 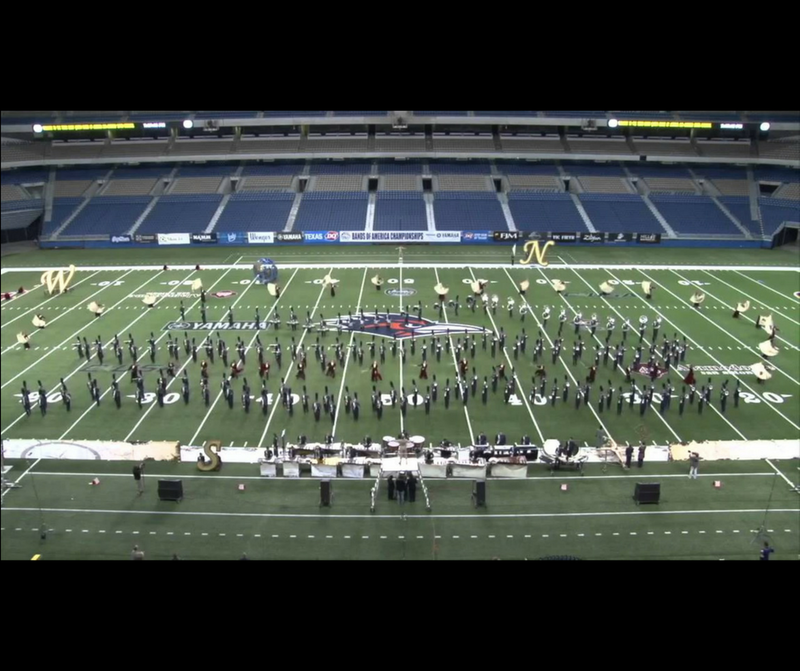 Pflugerville High School’s mascot is the Panthers. They strive to develop responsible, respectful young adults who have courage to act on their belief. 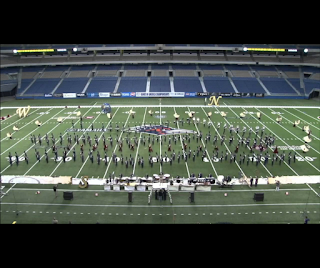 The Hendrickson Hawks’ Winter Guards are eight-time state champions. Want to make the move to Pflugerville? Our apartment locators at Apartment Specialists South Austin can make your apartment search Pfun! Give us a call today at 512-912-8001! Austin Swimming Holes: Top Places to go for Dip!